Upgrade Your Maths or Writing Skills!! Call our receptionist on (02) 9416 4222 for more information and/or book a place using the form below. 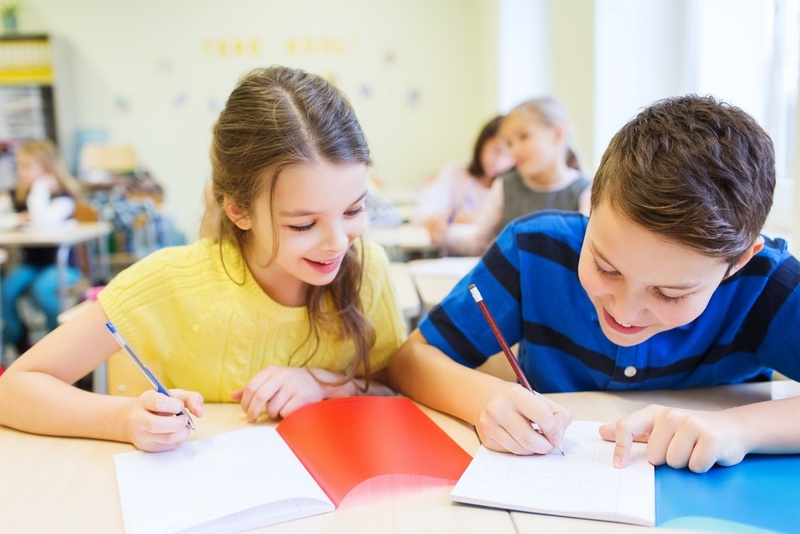 For the last 13+ years, we have touted the benefits of one-on-one tutoring, and its ability to cater to the specific needs of each individual student. We believe it allows for deeper focus, and provides a safe environment away from peer pressure, where questions are encouraged, and answers provided. "There are no wrong answers just not the right answer YET...". With this experience behind us, we have come to the knowledge that some individuals work best in a small group environment. It provides students with the opportunity to bounce around ideas, and to give peer-to-peer encouragement. We believe that this is not a deviation from our basic philosophy of flexibility and tailoring our tutoring style to our students’ needs. 1What if my child misses a session? 2What if the teacher is sick? Just like a normal school, a substitute teacher will take the lesson. You can join the current sessions up to Week 5, but no later. This is to ensure minimum disruption to the learning of the current group of students. Is your child interested in computer games? Want them to learn some real world applications of English and Maths? Ask about our 3D Software Workshops.